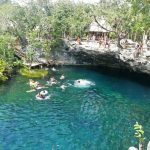 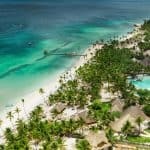 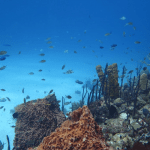 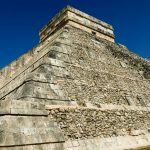 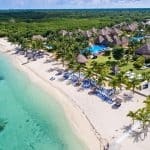 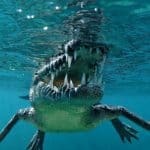 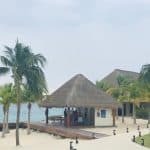 Called Ah-Cuzamil-Peten (Land of Swallows) by its earliest inhabitants, Cozumel has been a favorite destination for divers since 1961, when Jacques Yves Cousteau´s documentary broadcast Cozumel´s glorious sea life to the world. 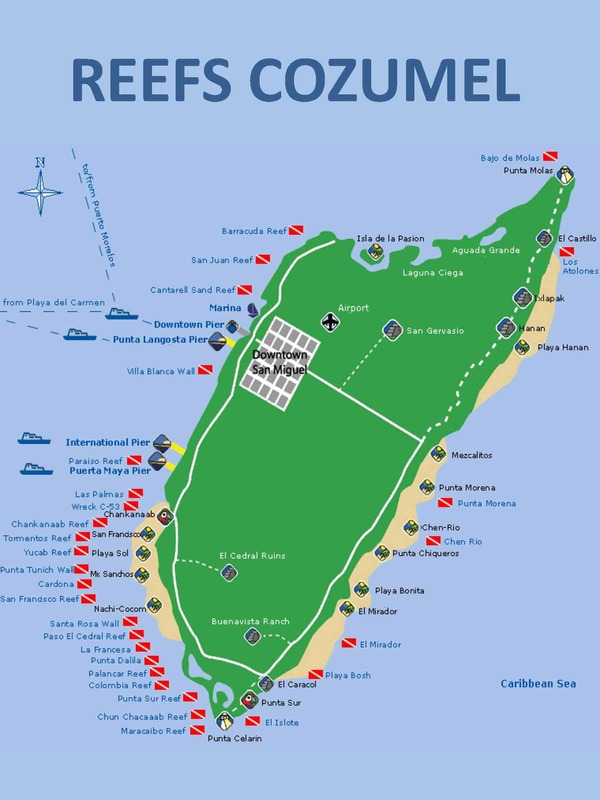 Due to ecological importance and fragility most of the reefs surrounding the island were declared as the “Arrecifes de Cozumel” in 1996. 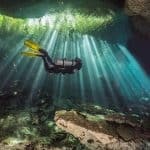 Together with another 9 protected areas, this national park began Mexico´s Protected Natural Area System. 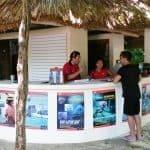 Today, The National Park staff carries out various activities in order to properly manage and conserve the ecosystems. 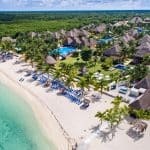 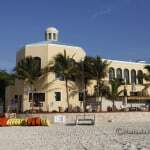 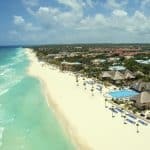 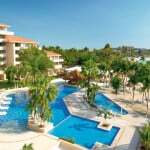 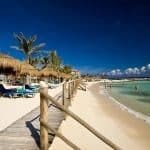 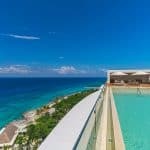 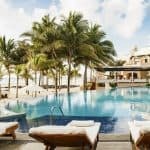 Located in the Mexican Caribbean coastal zone, Cozumel is fringed by a complex coral reef ecosystem. 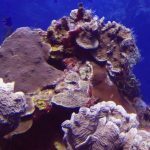 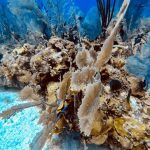 Part of massive chain of reefs that stretches from the Gulf of Mexico to Honduras, it is the second largest reef system in the World. 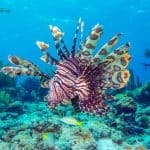 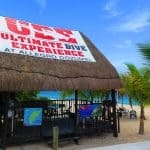 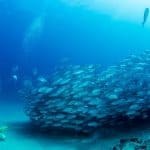 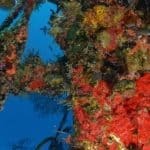 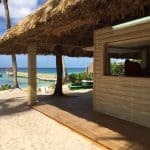 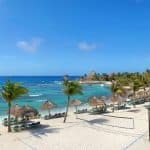 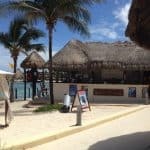 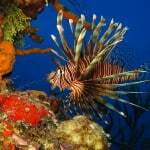 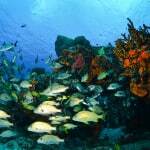 Cozumel is considered as one of the best scuba diving sites on our planet because of many reasons. 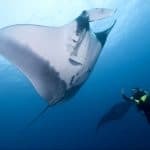 One of them is undoubtedly the perfect visibility of turquoise water that reaches up to 50m. 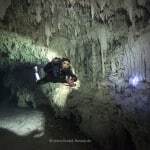 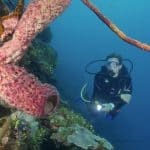 Divers can explore stunning coral formations, fascinating walls, slopes and many swim throughs. 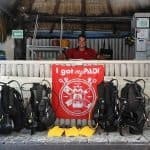 It´s also drift diving capital of the world. 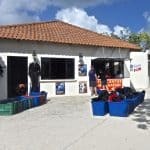 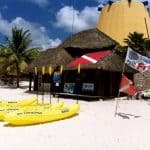 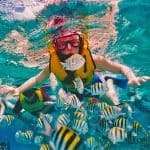 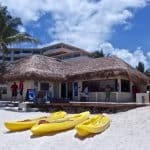 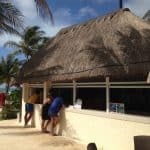 Cozumel is perfect diving spot not only for experienced divers but also for beginners. 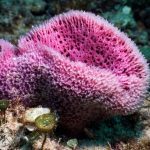 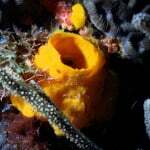 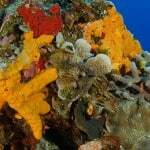 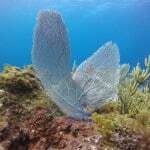 Normally unusual for the Caribbean, in Cozumel it can be seen very colorful coral and abundant growth of sponge. 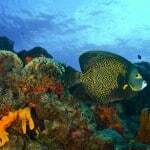 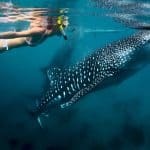 Multicolored and spectacular marine flora and fauna bursts with sea life such as eagle ray, barracuda or toadfish. 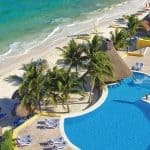 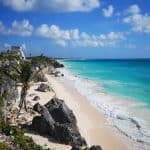 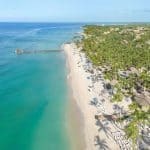 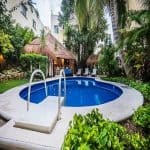 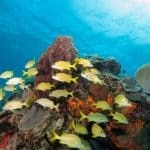 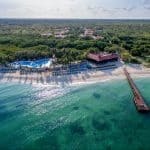 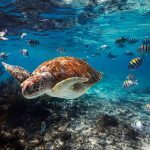 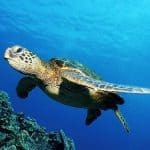 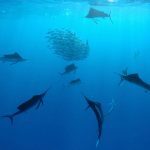 Cozumel is home to around 500 species of fish, 60 species of coral, 350 mollusks and marine mammals, algaes, and seagrasses. 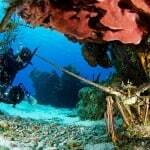 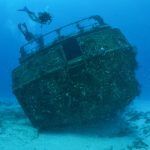 There are more than 30 dive sites waiting to be explored and the majority are situated along the West coast and southern end of the island. 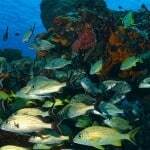 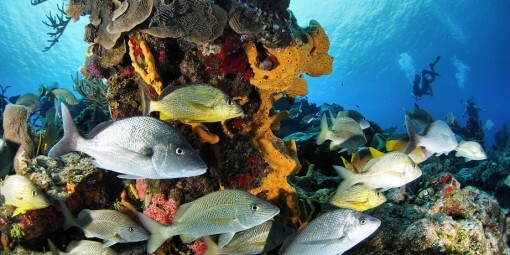 Named by Jacques Cousteau, Cozumel is one of the Top10 dive spots in the world. 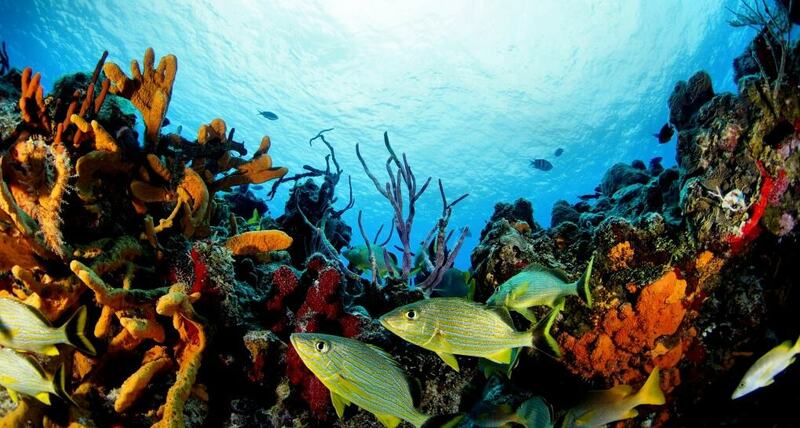 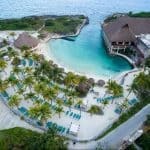 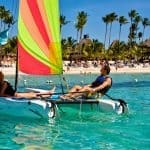 Paradise reef is located south of Puerto Maya Cruise Ship Pier and is the first reef when entering the Marine Park. 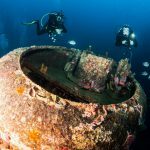 This popular second-tank dive site is divided into three running parallels to the shore. 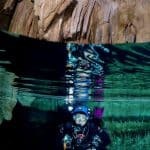 Maximum depth is max. 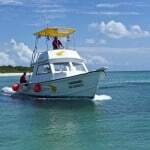 45 feet (14 m). 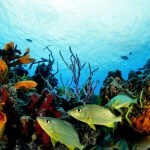 Currents are typically mild and normally run from south to north, it´s perfect dive site for beginners. 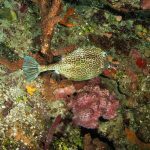 Keep your eyes for the island´s famous Splendid Toadfish but also for Angel Fish, Grunts, Snappers and other tropical fish between Sponges and Gorgonians. 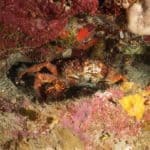 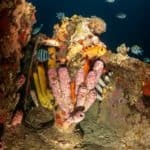 Paradise reef is popular night dive spot with well deserved reputation for Octopus, Lobster and King Crab sightning. 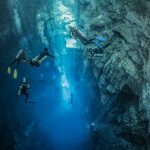 This is ideal first wall for beginners but also for advanced divers because of numerous swim-thoughs and excellent photo opportunities. 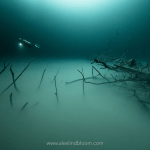 The dive starts on a sandy patch inside the drop off at 20ft. 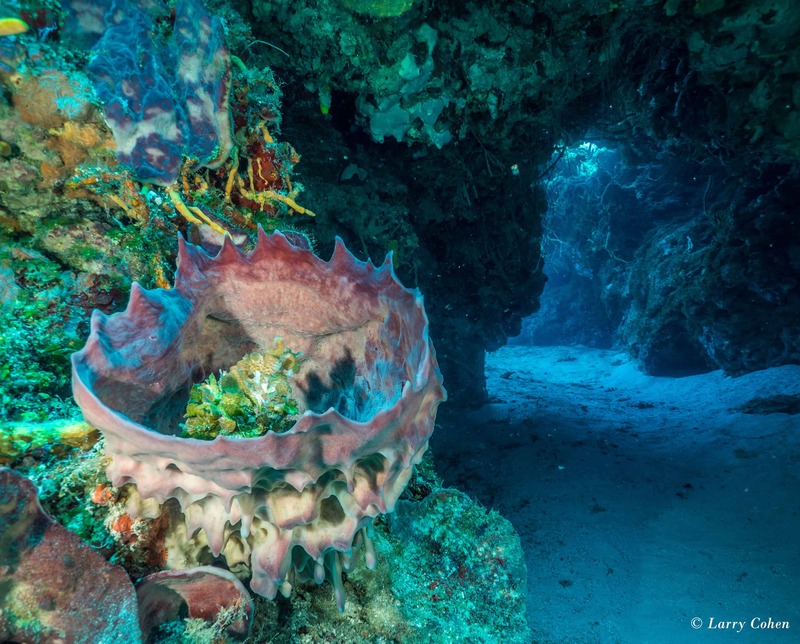 Cuts and channels provide many avenvues for divers to navigate through this coral wonderland. 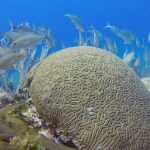 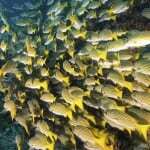 A huge brain coral at 50-60 ft is a landmark feature and it´s home to Groupers, Horse Eyed Jackas and Grunts. 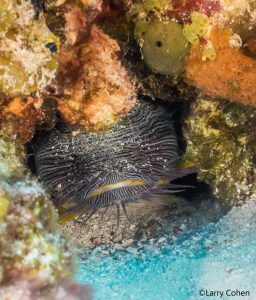 You will be amazed by spectacular marine life that constists of Blue Chromis, Butterly Flish, French Angels and Midnight Parrot Fish. 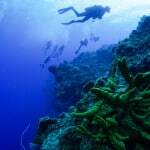 Diving in this site is relaxing due to moderate currents. 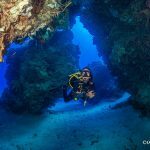 Santa Rosa is a classic Cozumel wall and one of the most popular first tank dives on the Island. 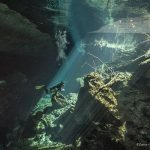 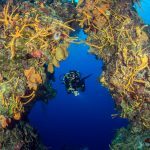 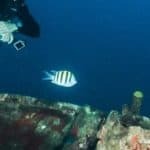 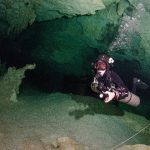 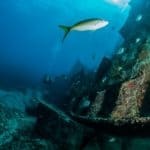 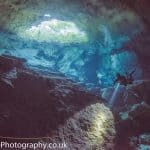 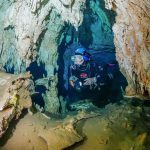 This dive site has characteristic tunnels that cut through the entire reef chest at 80 feet and it makes dive so spectacular. 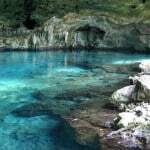 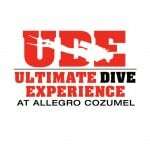 This dive spot is recommended for intermediate divers due to unpredictable currents and overhead environments. 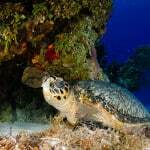 Santa Rosa Wall is a home to Lobsters, Barracudas, Black Groupers, Horse-Eyed Jacks, Eagle rays and turtles. 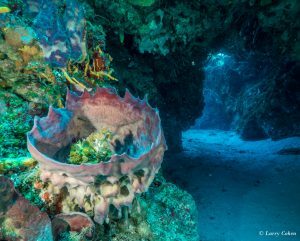 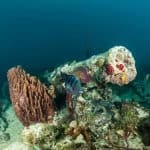 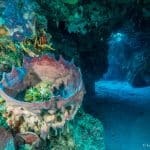 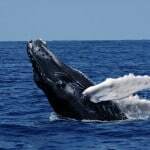 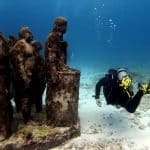 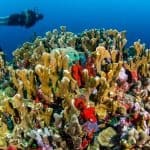 This dive site rests on 30-60 feet and is known for its amazing swim-throughs and coral mounds with numerous overhangs. 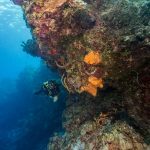 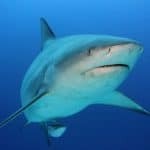 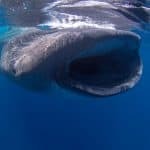 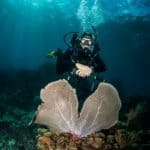 The marine life is abundant and divers can admire Juvenile Spotted Drums, Great Barracudas, large Groupers, Green Moray Eels and even Nurse Sharks. 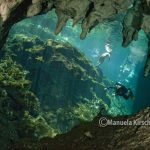 This is certainly photographer´s paradise! 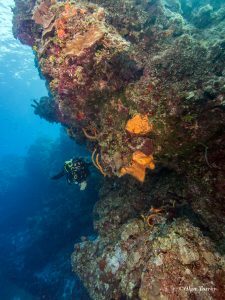 More advanced divers can dive the wall where are stronger currents but they can admire stunning coral garden at 60 ft that drops off into the depths.